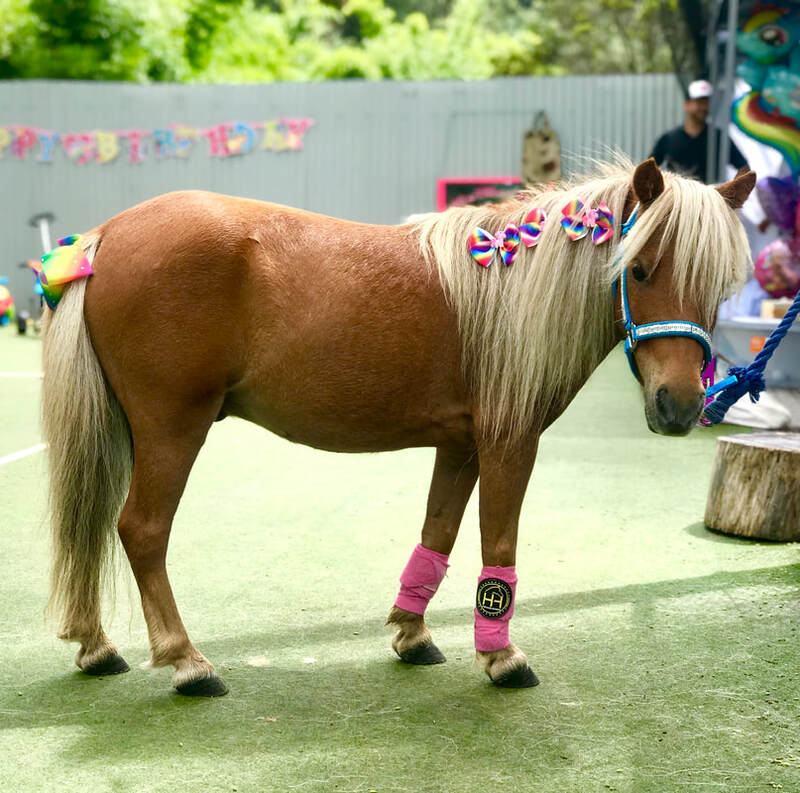 Adorable Pony Parties - give your child a dream birthday party! 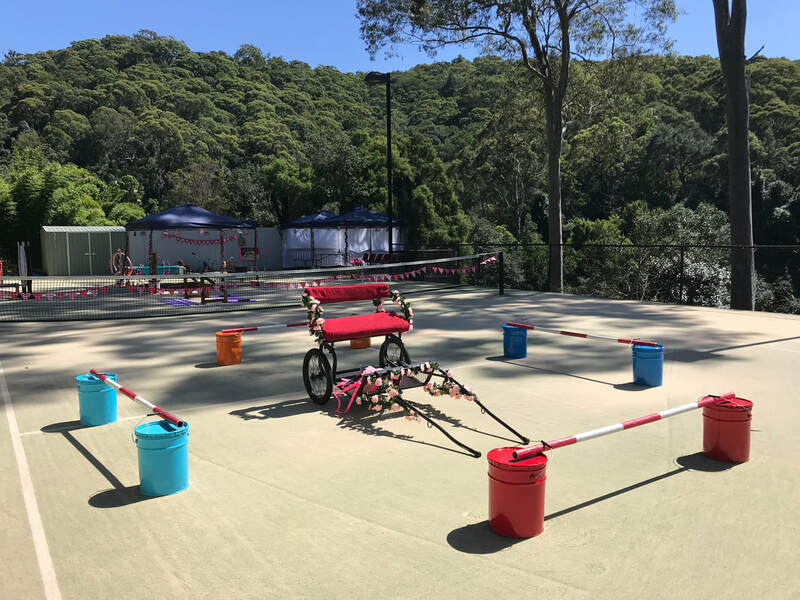  Horse and pony parties located in Bayview (near Terry Hills) on Sydney's northern beaches. ​Our adorable pony parties will make your child's day special - with a lifetime of memories. Hi my name is Hannah. Welcome to Adorable Pony Parties. I started running parties when I was 15, with a dream to craft the most unforgettable birthday parties that would leave every child with a lifetime of memories. We are an enthusiastic team of horse loving girls, passionate about delivering the very best parties that we can and we've had great success entertaining over 170 parties to date. Each party is tailored to suit every age and ability, from toddlers to horse crazy teenagers. 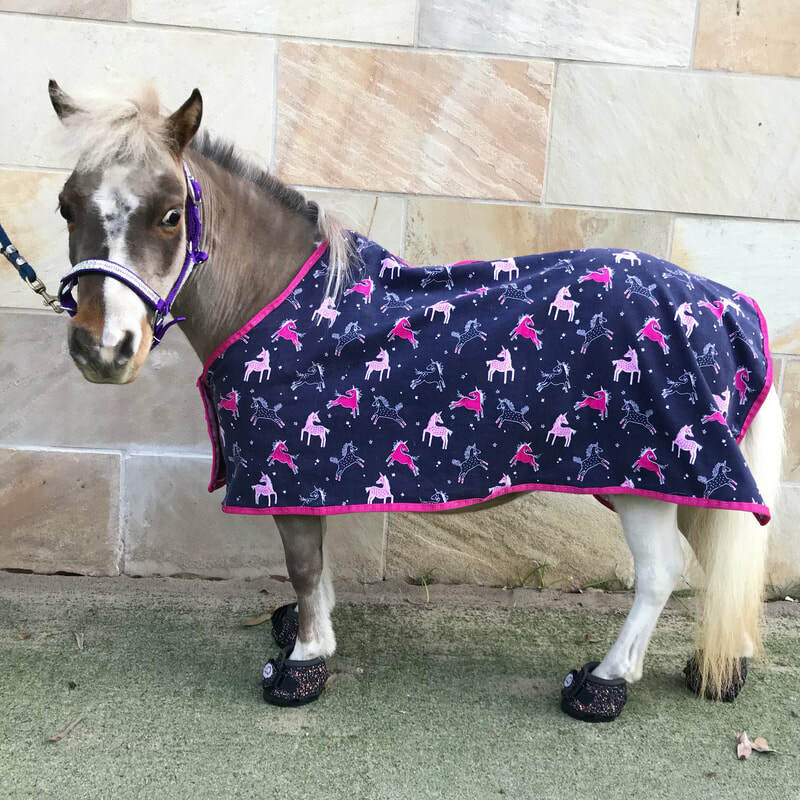 We have two gorgeous miniature horses Crunch and Lippy and our newest member Toffee who have been especially trained using natural horsemanship. As well as Tibbu (Estonian for chicken!) and mini Tibbu our friendly chickens. They are all super gentle and friendly towards the children. Crunch and Lippy, although ​only 80cm high, are very strong and pull the children well in the cart. Up to 3 children at a time can accompany each other (depending on age/weight). ​The children giggle and wave as they pass the other guests, alongside their besties - affording great photo opportunities. They can travel faster in the cart than on the horses back and they also get more goes :) . Children love sharing the rides alongside their friends. Please note: that with such short legs we don't actually ride the horses. Located on a stunning lifestyle property on Sydney's northern beaches, our venue is perfect for your special event. 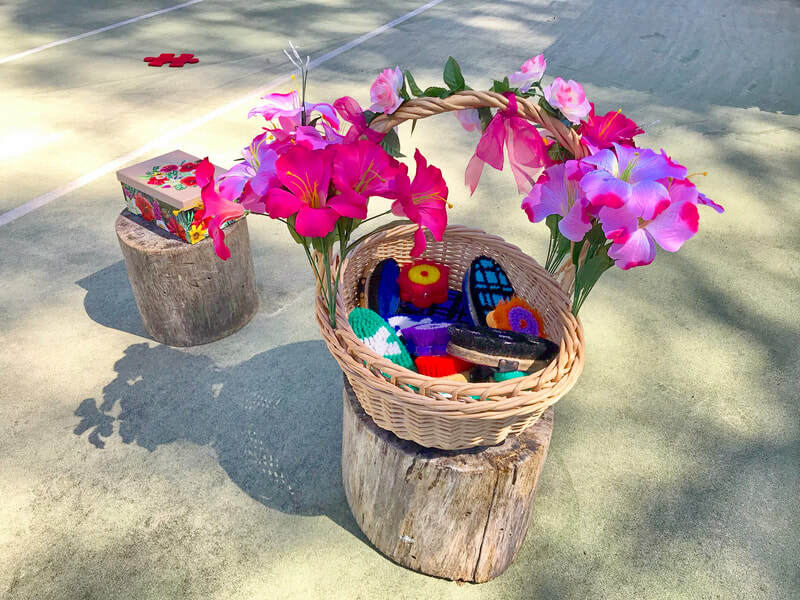 Parents can sit back and relax absorbing the beauty and tranquil environment, while the children are immersed in the magic of the day. 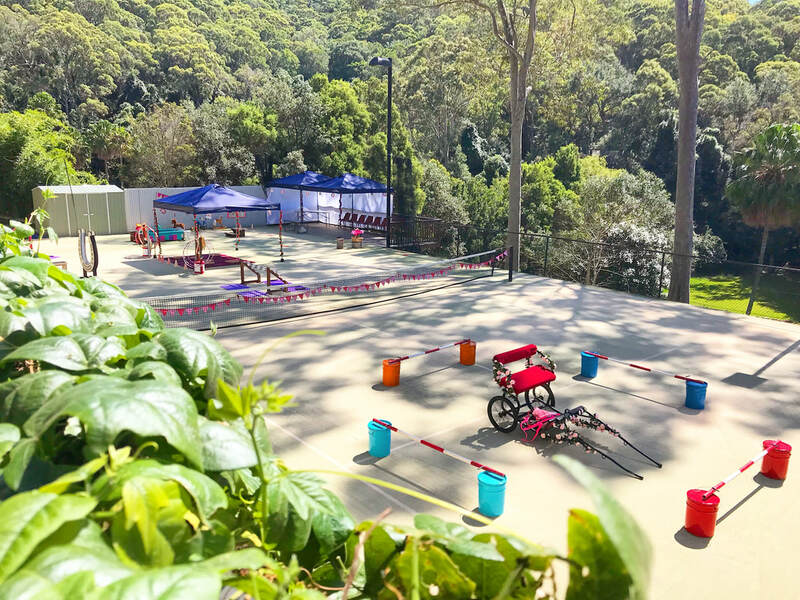 The olympic sized tennis court provides a safe enclosed area for the children to run and play. It also drains quickly during inclement weather. 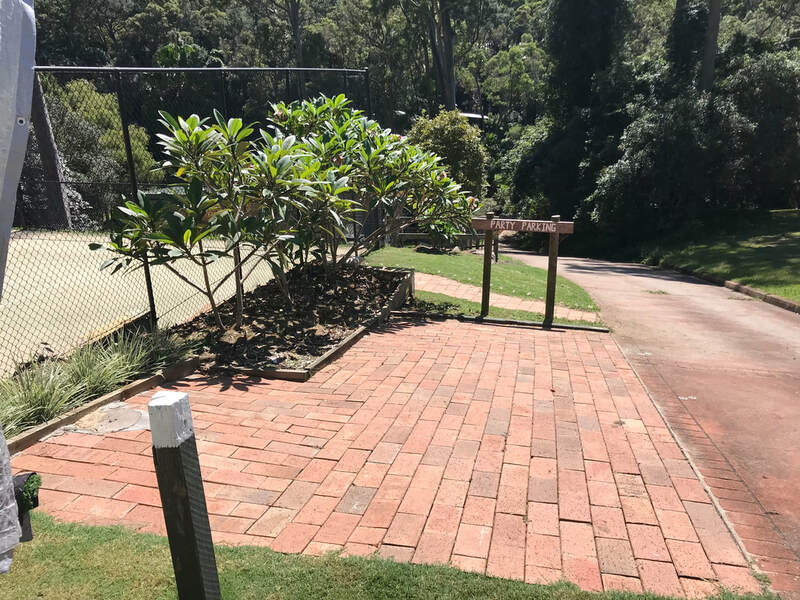 The marquee area for food, cake and beverages is easily accessible with a quick walk across the tennis court from the single spot car parking area. Often asked to travel to other venues, please be advised that we currently only run parties at our venue, unless your venue is close by. Our 2 hour pony party entertainment is tailored to suit all ages and all levels of horse experience. Pat, brush and lead them around. Each child also receives a personalised name badge! Interactive trick show which always gets the children giggling and participating in the horses jump course. At the end Lippy lies down so that the children can get to know her, which does wonders for their confidence. Pin the tail on the pony game and/or horse twister for the older kids - with prizes! The carriage rides are the highlight of the party! Each carriage ride can take 2-3 children depending on age and weight. Each child gets plenty of turns in the carriage. 15 minutes before the end its cake time! We are a passionate group of young girls, who love our horses and making children's birthday special. We take the worry and fuss away from kid's parties and make sure every party is enjoyable for everyone. No need to do any running around, we make sure that the children are entertained for the whole duration of the party! Our entertainers know how to make parties memorable and we guarantee laughter, giggles and in all a fantastic time. We are known as Sydney's favourite pony party entertainers for a reason. Our ponies are more than simply carriage horses they are the most famous social media miniature horses in the world! 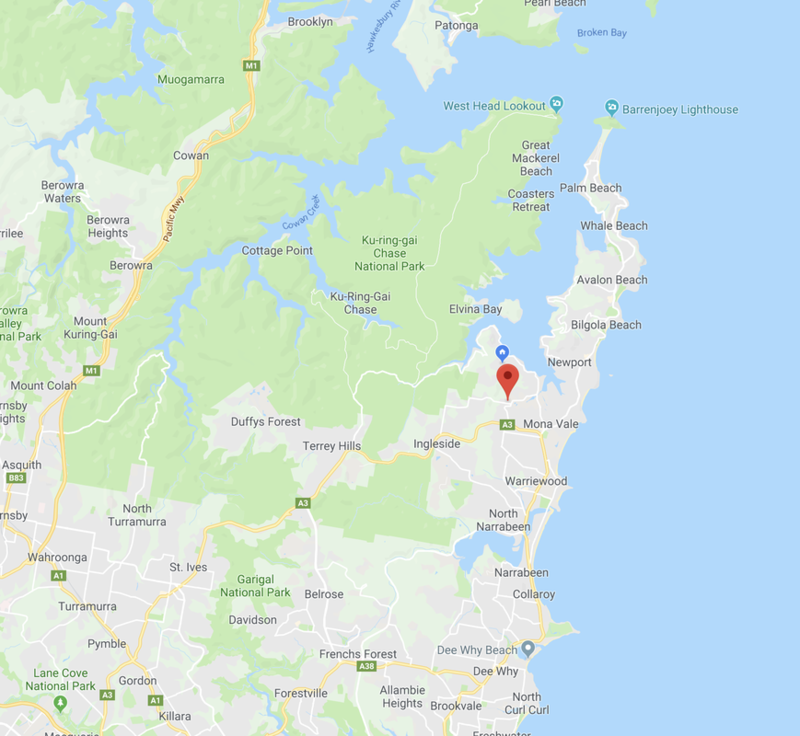 Both Crunch and Lippy have been featured on; channel 7 Sunrise, Disney Channel, multiple photo shoots and even performed in-front of over 5 thousand people. They are trick and liberty super stars with over 7 million views on YouTube and over 220K followers on Instagram (@1itscrunchtime1). Crunch is a sweet 10 year old boy. He loves jumping and enjoys having all the attention on him. Crunch is the star of the show having two Disney Channel episodes. Lippy is a kind 9 year old girl. Lippy's favourite activity is pulling the carriage and dancing. Lippy's special talent is always having room for more food. Toffee is the baby of the group, as she's turning 3 soon. 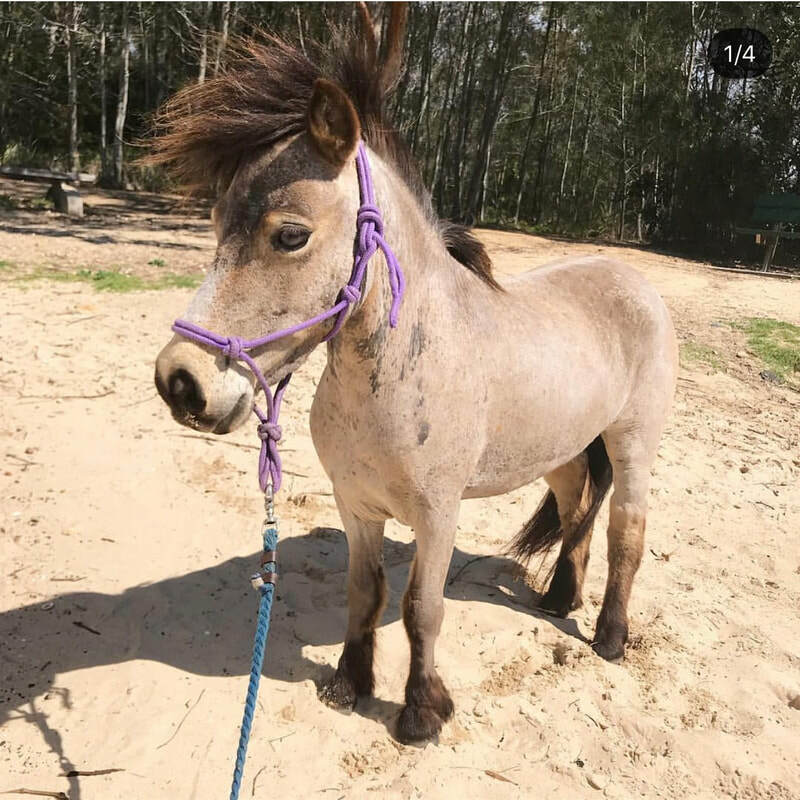 Toffee is a miniature pony so she's a little taller than Crunch & Lippy. Toffee's little quirk is sticking her tough out. ​ 2 hour parties $425 for up to 12 children. $10 for each additional child up to a max of 15 children. 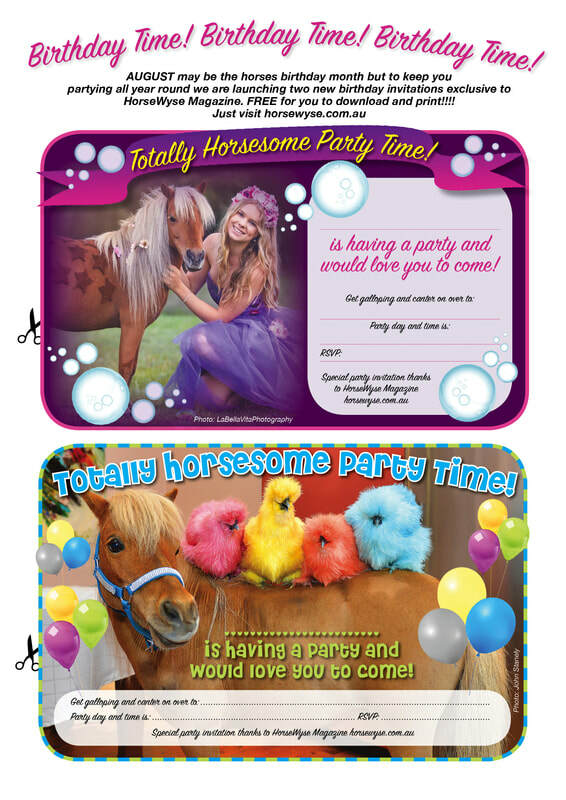 The Adorable pony party packages are very popular and is it any wonder why. We offer much more than just a simple pony party service. ​ We have public liability insurance of $10,000,000. S.A.H.A. Save a Horse Australia: www.saveahorse.org.au ​& Australian Brumby charities​. If you need to cancel the party we would ask that you please give us at least two weeks notice, in order to receive a full refund, and so we can offer others your spot. There is also much preparation on our part. For parties﻿ cancelled with l﻿ess than two weeks notice there will unfortunately be no refund. Rainy Days – Not a problem for us as our easy going little ponies will happily walk under an umbrella – and besides you know what kids are like – a little shower doesn’t dampen their day, but in unforeseen inclement weather conditions the party may not be able to go ahead on the date as organised - we'll make every effort to reschedule a date with you or refund your payment in full. Thank you for your understanding. We will make every effort to ensure that the party will take place as described. Please note however, that we reserve the right to cancel or make changes to our parties at any time as circumstances dictate. You will be notified by email or phone with as much notice as possible. In the unlikely event that we have to cancel a party, you will be fully refunded or we'll make every effort to provide you with a party at a future date.